AN ADVANCE SCREENING OPPORTUNITY COMING UP SOON… HAPPY DEATH DAY 2U, FEBRUARY 14TH IN ST. LOUIS. YOU AND A GUEST CAN WIN A CHANCE TO SEE AN ADVANCE SCREENING. 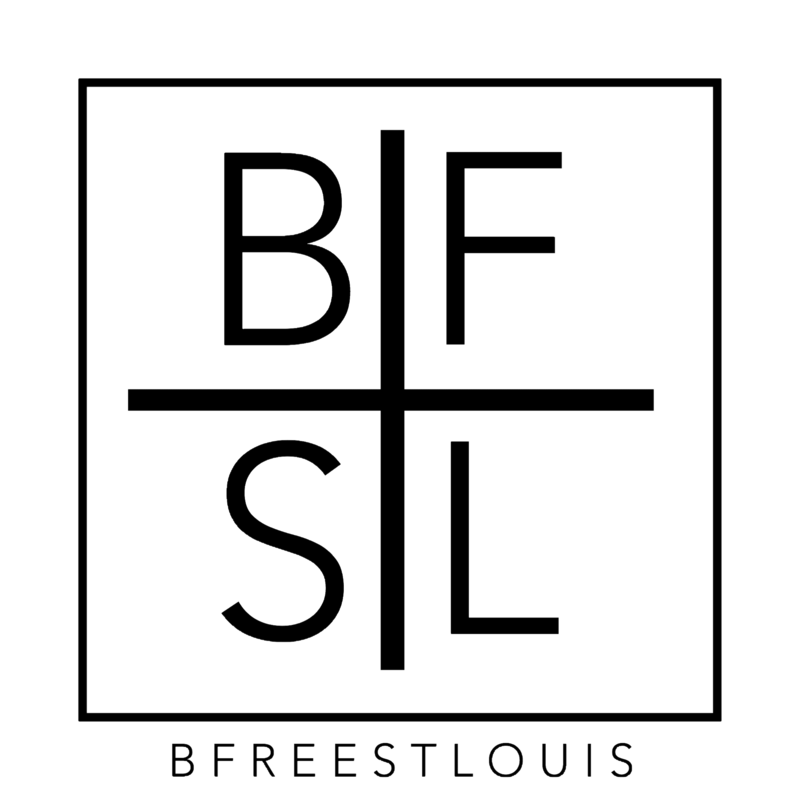 ALL YOU HAVE TO DO IS BE A FOLLOWER @BFREESTLOUIS ON INSTAGRAM, TWITTER, FACEBOOK OR BE ON THE EMAIL LIST AND STAY TUNED FOR THE ANNOUNCEMENT and/or INSTRUCTIONS.